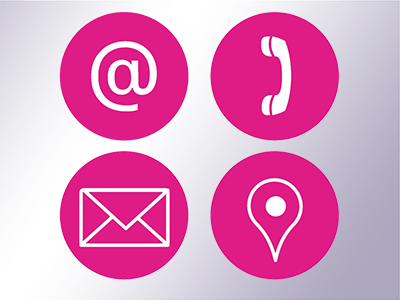 The key contacts for UCU members and those wishing to contact UCU are listed below. For any other membership queries please email the national membership department at membership@ucu.org.uk or telephone 0333 207 0719*. *Lines open 9.15am-4.45pm Mon-Fri. Calls are charged at standard rates; if you have inclusive call minutes or an allowance calls to this number are usually included (please check with your provider).